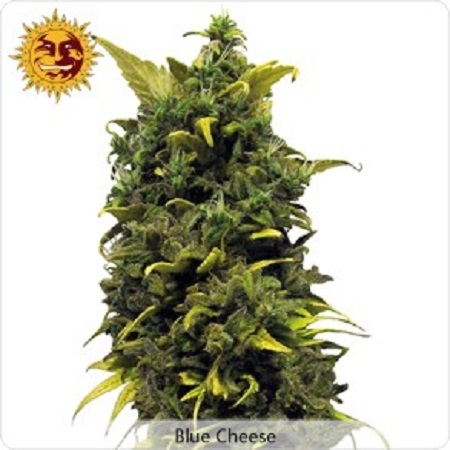 Blue Cheese Feminized Cannabis Seeds by Barney’s Farm Seeds: Blue Cheese is a hybrid strain of the Big Buddha’s Skunk #1 “Cheese” phenotype bred through the original Blueberry line. It is an easy to grow strain that offers good yields. 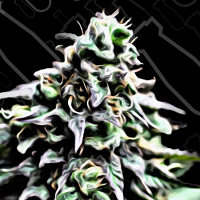 It grows short and stocky with heavy side branching of resin filled buds. 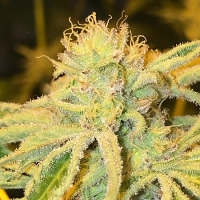 The smell and aroma is a cheesy, skunky taste and the effect is powerful and Stoney.